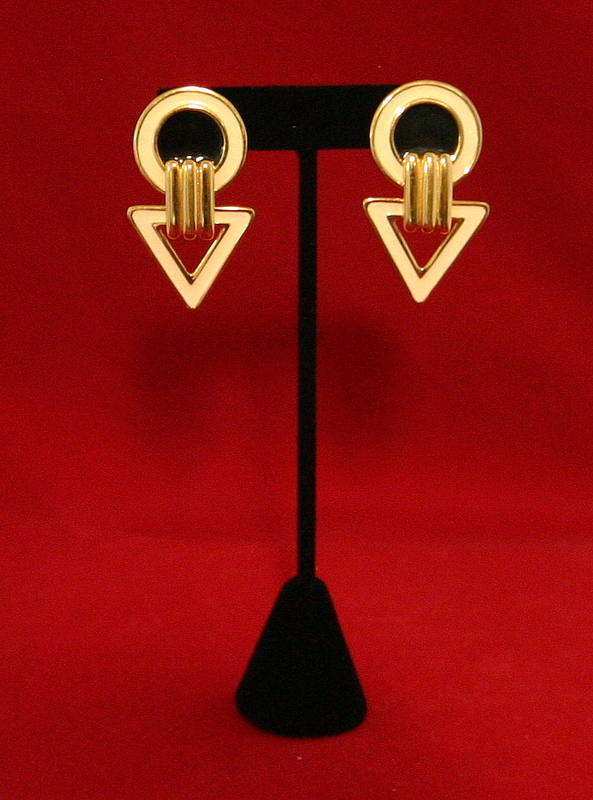 Sexbot’s futuristic earrings and ring from the 2013 television series. 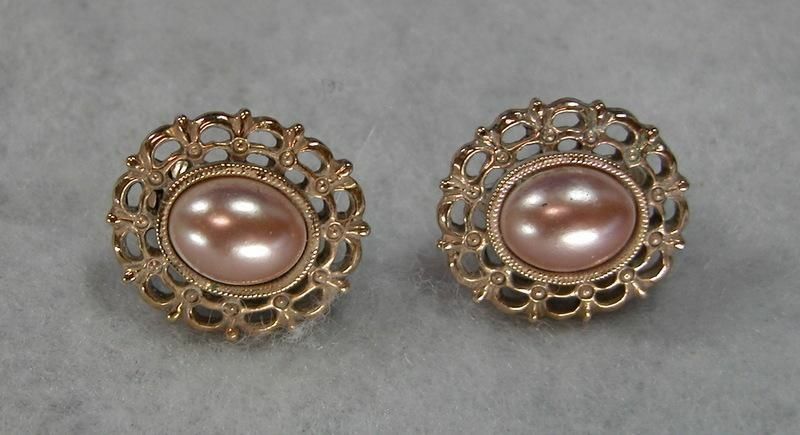 The earrings are faux gold, @3 inches from top to bottom; the circle is @2 inches diameter. The ring is faux silver, with a dark purple stone. It is @ size 7; the stone is @5/8 inches diameter. 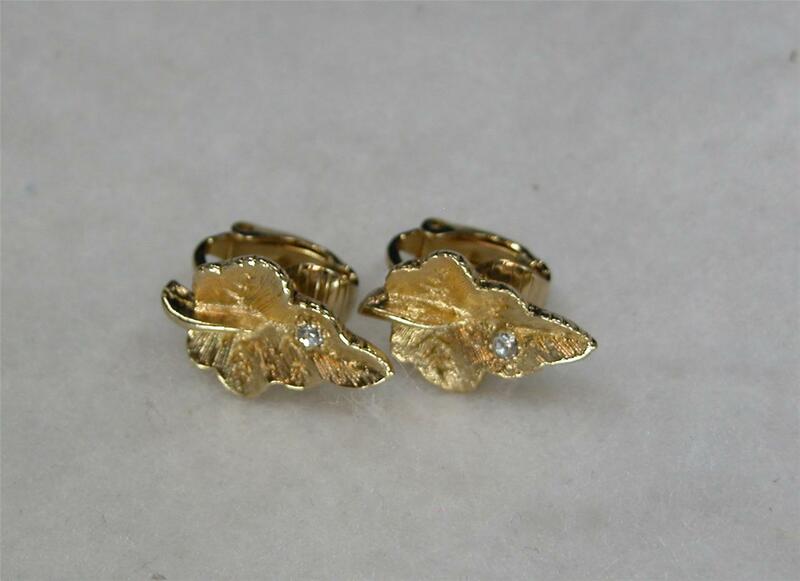 The jewelry is in good condition, showing minor wear from production use. It was acquired from Classy Crew Collectables, whose original Certificate of Authenticity accompanies it. Also included is a Certificate of Authenticity from The Prop Master, with our 110% Authenticity Guarantee.